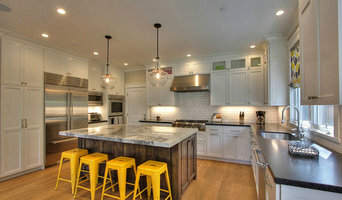 We have been building and remodeling homes on the Peninsula since 1994. From bathroom remodels to new home construction from the ground up, and everything in between, no job is too large or too small. Whether we're remodeling a room to match the architecture of your home or creating something from scratch, our attention to detail and scheduling has been an asset from the beginning, and kept clients coming back for their next project. We invite you to browse through our web site and see for yourself the quality and variety of our work. When it comes to residential construction, there is no other company like Wise Builders. Our team of professionals have the expertise to translate your vision into reality. We will get the job done efficiently, on time, on budget and to your complete satisfaction. We provide prompt, hands-on, friendly and reliable services at reasonable rates. Click on the link to see our most recently completed projects & new exclusive showroom! <a rel="nofollow" target="_blank" href="https://www.youtube.com/channel/UCMzTKm6DE7sLh7ldgMmBCxw">https://www.youtube.com/channel/UCMzTKm6DE7sLh7ldgMmBCxw</a> Steps to watch video: 1. Copy link above. 2. Paste into URL bar. 3. Press play to watch video. 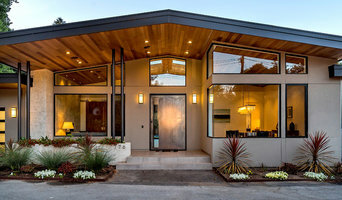 Bay Area Full Service Remodeling Best of Houzz Winner! Since 1979 Allwood Construction has been a General Construction Firm based in the San Francisco Peninsula. We provide a quality product through a professional work experience on every project from New Homes to Remodels. Attention to detail, responsiveness, and advanced scheduling are some of the qualities our reputation has been founded on. Genuine Custom Homes is family owned with a friendly showroom atmosphere. We provide free home estimates. Our high standards such as job site cleanliness down to fair pricing with excellent customer service is always our priority. We are happy to help and ready to assist. Brian’s design philosophy is to design “outside of the box”. Anyone can fill space, but it takes a good designer to use form, texture, color and balance along with function. A good design should show “personality” and energy. We have a custom approach of adapting designs whether you are planning on a full remodel or just a small addition. 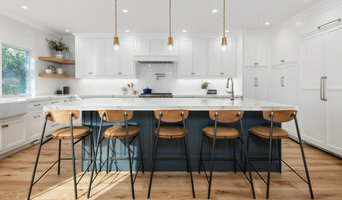 Do you want to create that dream kitchen to entertain in? 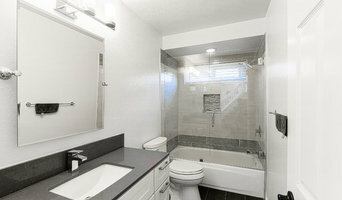 Or a new beautiful relaxing bathroom for those days that you just want to feel like you are on vacation. Let us explore that potential project with you!